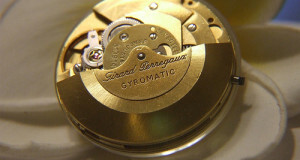 Girard-Perregaux Watches is celebrating the 222nd year of their watchmaking history. 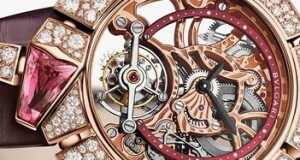 The Tourbillon Bi-Axial collection from the watchmaker is a worthy collection that never got its due. Now, Girard-Perregaux Watches is adding the Tourbillon Bi-Axial Tantalum and Sapphire Limited Edition watch in to this collection of highly complex watches. The primary material used for making the case is tantalum and is a very rare metal. 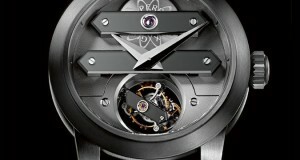 Its dial bridges are made of black sapphire. 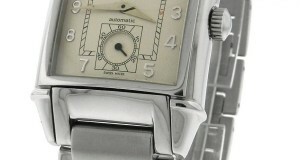 This men's Girard-Perregaux Vintage 1945, reference number 2594, is a gently pre-owned luxury watch. Photos of the actual timepiece show that it is in good condition, with no major signs of wear on the case, crystal, bezel, or strap. It is fully functional, and guaranteed 100% authentic. 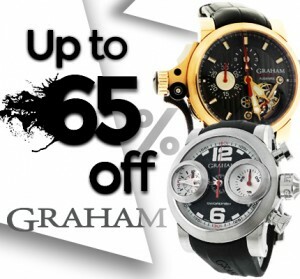 The famous Swiss watchmaker Girard-Perregaux has been making watches for more than two centuries now. 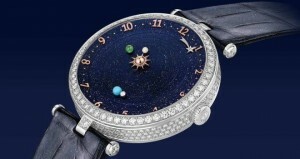 Jean-François Bautte, a famous watch maker and goldsmith was the founder of this firm. Currently, its operation is based from La Chaux-de-Fonds, Switzerland and is an integral part of the Sowind group. Ever since its very beginning days, the watchmaker has been operational in all aspects of watch making from its engineering angle to the very last polishing phase. There are two new limited edition watches by Girard-Perregaux, and they are new versions of the well known original Tourbillon with Three Gold Bridges watch that was released 152 years ago. 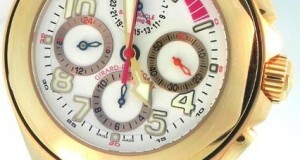 The new versions feature a pink gold round case as a symbol of the balance between technique and art.